Sarwa, a Dubai-based investment advisory platform that enables people to make investment allows people to make investments automated investment platform where the users can also access expert human advice from financial advisors to make their investment decisions, has launched its Halal and Socially Responsible Investing (SRI) portfolios, it announced today, adding that it has also lowered the minimum to open an account to $500 (was previously $2,500). Sarwa had become the first participant to graduate from Dubai Financial Services Authority (DFSA) regulatory sandbox in November last year. The startup had gone through twelve months of an intensive testing period with DFSA. 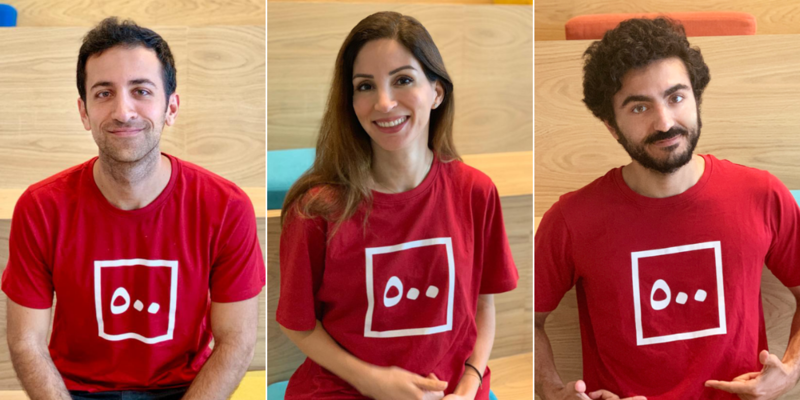 Two months before graduating from DFSA, Sarwa had raised $1.3 million in a Pre-Series A round from Shorooq Investments, Women’s Angel Investor Network, 500 Startups, Hala Ventures, Saned Partners and some other individual investors. “Investors today look for value-based investing without compromising the performance of their portfolios. Through the newly launched products, Sarwa allows anyone to invest while staying true to their values and cultures – this includes investing in well-diversified socially responsible products and halal portfolios,” said the startup announcing launch of Halal and SRI portfolios. Their Halal portfolios, per statement, are created especially for those complying with Islamic values and exclude companies profiting from industries like alcohol, gambling, tobacco, pork, interest, and others. The Socially Responsible Investing portfolios enable offer people a way to invest in socially conscious initiatives from around the world. Since graduating from DFSA, Sarwa has opened up its platform for investing to just anyone from around the world with few exceptions based on international banking restrictions.